Moisture or damp air within the window cavity causes window condensation, glass damage and significantly reduces the "R" Value of your thermal pane windows. Give us a call, and let us solve your window problems. 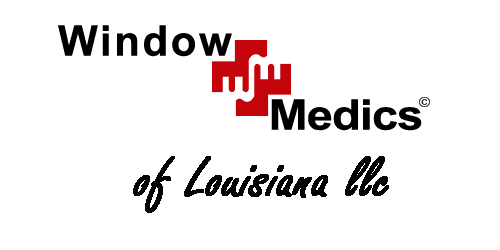 Window Medics has been repairing double pane insulated windows since 2008. I had 3 pieces of glass replaced on 3 separate windows. Two upper pieces and 1 lower piece. They were on time and very professional. I would recommend Window Medics to everyone! They even clean my windows before they left.